Ethiopian security forces claim to have killed dozens of “Eritrean mercenaries” as they foiled a planned terror attack allegedly backed by neighbouring Eritrea. 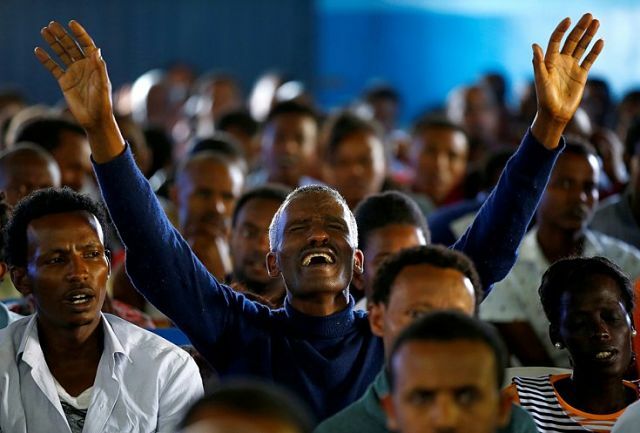 The Ethiopian Ministry of Defense said members of the Ginbot 7 opposition movement – which Ethiopia classified as a terrorist organisation – tried to deploy dozens of its armed fighters into Ethiopia. It is believed a total of 113 alleged terrorists managed to infiltrate from Eritrea via the Tigray region, in northern Ethiopia. However, Ethiopian forces killed 15 of them, while 73 were captured, officials told the Sudan Tribune. Weapons and military equipment were also seized. The ministry added the “terrorist plot by Eritrea and the other destructive forces” aimed to destabilise development in Ethiopia.